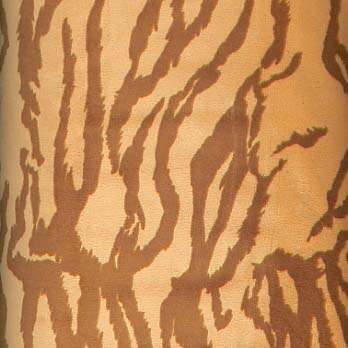 Each full panel has an elephant, lion, tiger and zebra. Full panels are 23 inches by 44 wide. Please order by panel (1). 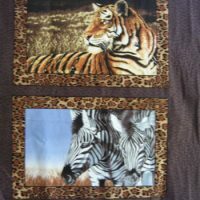 All centers with animal heads is 13.5 x 8 inches excluding the leopard border.